In the late 19th Century there was a demographic crisis unfolding in Britain which famously led to the development of the dystopian urban environment that is only too familiar through the works of authors like Charles Dickens – endless slums had been concentrated into dense nests of human suffering and social tension, especially as the construction of railways pushed such communities into smaller and smaller areas of the city. A long term agricultural depression had significantly diminished job opportunities in the countryside, sparking an unprecedented wave of migration into Britain’s major urban centres but especially into London. 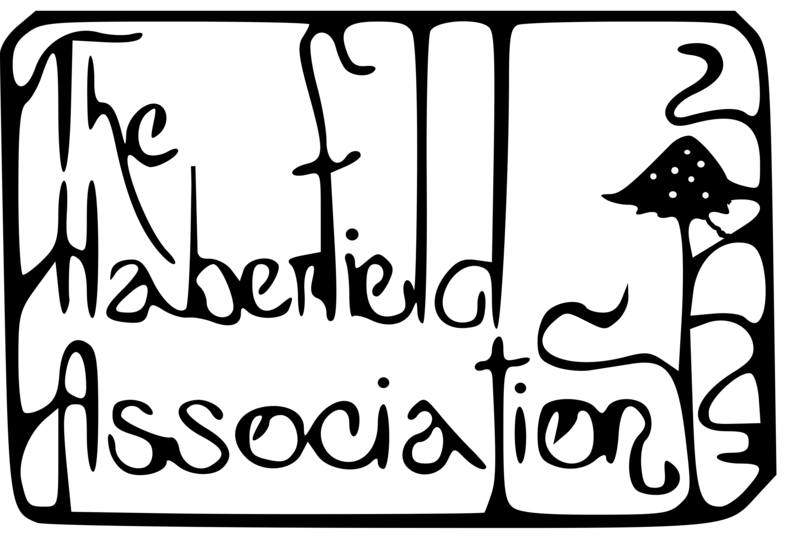 A seemingly unsolvable dynamic developed, where job opportunities presented themselves in the squalor of the big cities, and where the relatively healthful environment of the countryside presented a less polluted, but ultimately poverty stricken existence to which there was no obvious remedy but migration. 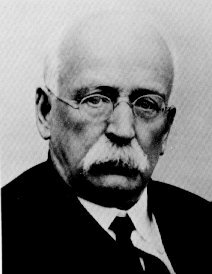 It was thus in the midst of this crisis that in 1898 Ebenezer Howard, a British urban planner, published his revolutionary book – To-Morrow: A peaceful path to real reform. 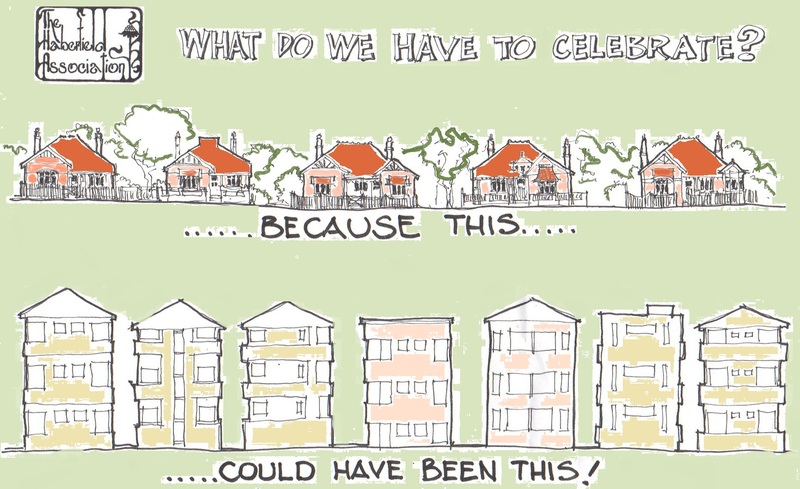 Howard’s solution was for the construction of what he termed Garden Cities, but also Social Cities. He argued that because of the depressed value of agricultural land, large tracts could be easily acquired for the construction of such developments, which would effectively bring employment opportunities into the countryside. 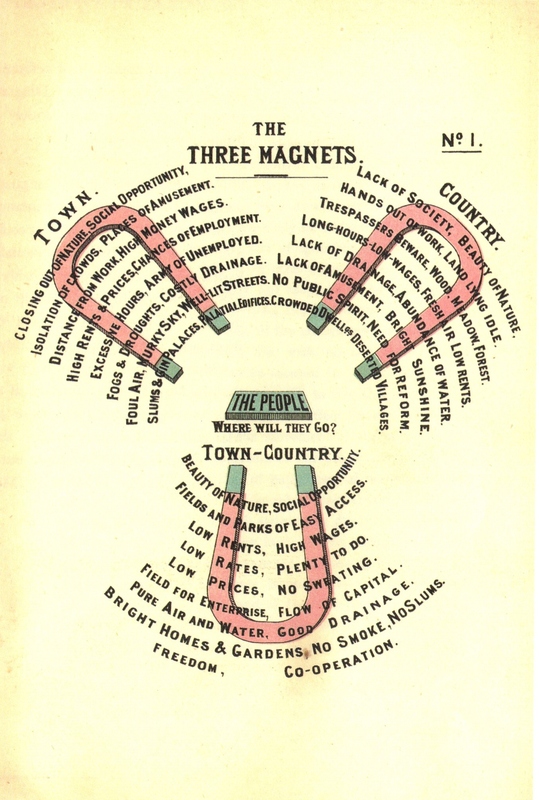 Howard conceived the causes of migration to lay in what he called ‘magnets’, and he suggested that the powerful magnetic forces which attracted people into the cities, or conversely to the countryside, could be combined into one powerful magnet. Cities would be limited in their scale, constrained by a permanent ‘green belt’, and limited to a population of around 33, 000, where upon a new garden city would be built beyond the green-belt. Importantly the population would not be employed by agricultural production; rather light industry located in the outskirts would provide high-wage jobs that transcended the agricultural depression caused largely by competition from the Americas and indeed Australia. These were not to be however, isolated self-sufficient communities, in fact each city would be well connected to rapid mass transit system – producing an interconnected network of green, healthful cities that provided many job opportunities. Ultimately this was what he deemed to be the most democratic solution to the crisis, one that neither embraced the atomising forces of Victorian Capitalism, nor what he considered as the authoritarian solutions that were advocated by his contemporary socialist commentators. Howard’s ideas spread like wildfire. He sold over 3000 copies in a few years and would set in motion a global movement that would eventually manifest itself in a very different context - in a piece of bush on the outskirts of Sydney, Australia.